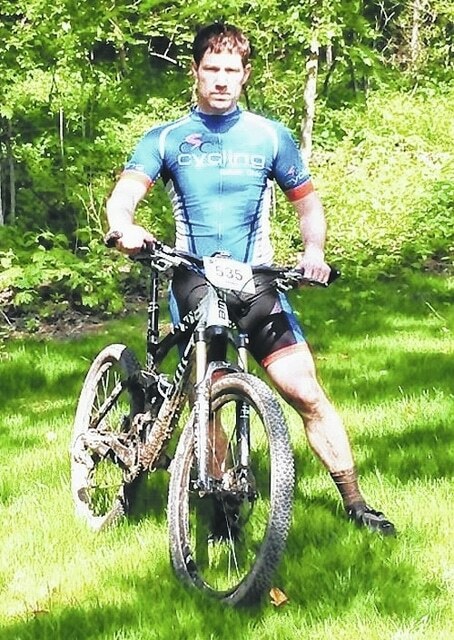 Brent Christy from the Cycling Sports Center team competed in the Mohican Mountain Bike 100 at Mohican Wilderness mountain bike trail. He completed the 100K men’s open event in 6 hours, 44 minutes, 21 seconds. Andrew Cerniglia from the Cycling Sports Center team competed in the Mohican Mountain Bike 100 at Mohican Wilderness mountain bike trail. He completed the 100K men’s open event in 8 hours, 29 minutes, 19 seconds. LOUDONVILLE — Brent Christy and Andrew Cerniglia from the Cycling Sports Center team recently compete in the Mohican Mountain Bike 100 at Mohican Wilderness mountain bike trail. The race featured both 100-mile and 100-kilometer options. The trek for riders began in downtown Loudonville and crisscrossed four counties along a single loop, climbed more than 11,000 feet, and featured the top pros on this legendary ultra-endurance loop in Northeastern Ohio. Christy completed the 100K men’s open event in 6 hours, 44 minutes, 21 seconds. Cerniglia completed the course in 8 hours, 29 minutes, 19 seconds.